Let's face it: San Antonians are a fiery bunch. 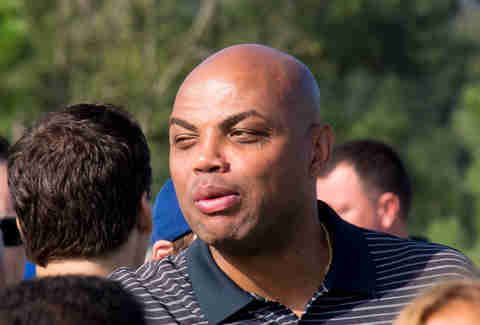 It's never advisable to get on our bad side because we won't forget it (Charles Barkley!). It's also surprisingly easy to earn our unconditional love. For instance, if you produce a consistently cheap, double-meat, double-cheese burger for a late-night snack, we will spend our money on it in perpetuity. Next time you're stuck in painful small talk at a San Antonio bar, try some of these topics for an instantly better conversation starter. Childhood memories were formed here for most native San Antonians. Images of soaring orcas are engrained in our imagination. But then Blackfish happened. 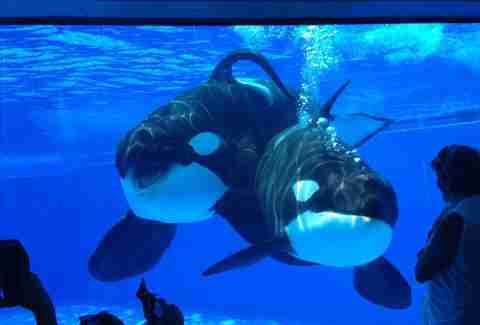 Now we have to grapple with the idea that our beloved SeaWorld dangerously mistreated beautiful animals. Some refuse to ever set foot in SeaWorld again. Others are convinced the amusement park did nothing wrong. Whatever side of the fence you're on, admit it, Tilikum rules. We have the Datapoint apologists, the followers of Ray's, the disciples of Taco House, and the misguided loyalists of Torchy's. Even though Datapoint is the clear winner, wherever your allegiances lie, someone is bound to vehemently disagree with where you should be purchasing your morning tacos. Follow your heart. 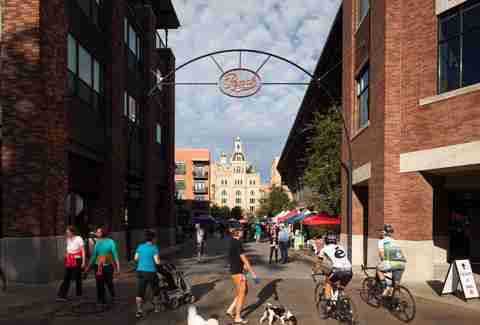 The embodiment of gentrification in San Antonio is the Pearl. What used to be a largely forgotten area near Downtown with its own unique identity is now home to hipsters, yuppies, and foodies. Some of us denounce the superficiality of the Pearl while others embrace its contributions to SA's food scene. If you haven't visited yet, we strongly suggest you do. Grab a drink at Cured, a coffee at Local, or some BBQ at The Granary, and your opinion may change. San Antonians are the only people who make annual trips to the Selena statue in Corpus Christi. The famous singer of "Bidi Bidi Bom Bom" is forever engrained in our folklore, and we prove it by making a dangerously boring drive 150 miles northeast annually. 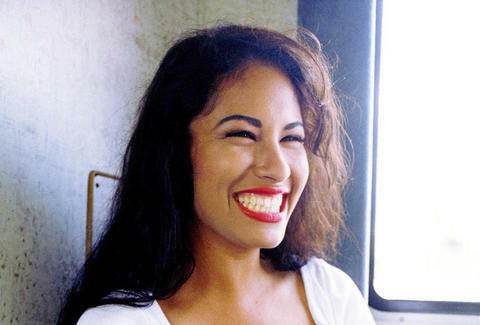 If you're not from these parts, heed these words of advice: never bad-mouth Selena. If you don't like her music, just keep it to yourself. You won't like what happens if you give your honest, but wrong, opinion. When a pampered, has-been TV personality personally insults our city and its women on national television, twice, it makes sense to dislike Barkley. We have murals that denounce him, a disgusting burger named after him, and a hashtag devoted to denouncing his uninformed and idiotic SA insults. At least we have scoreboard: San Antonio has five championships; Charles has zero, zilch, nada. Chew on that, Barkley. 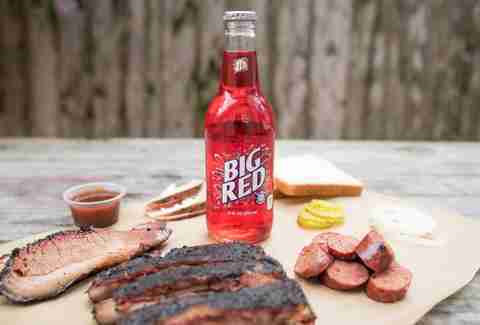 San Antonians have an incredibly erroneous belief that drinking a bright-red soda and eating salty meat pulled from the head of a cow is the perfect hangover cure. Tell someone that this food pairing is disgusting and you're liable to be kicked out of the city. 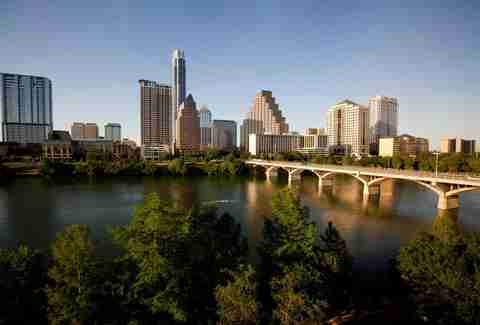 Stop Calling SA the 'Next Austin.' ATX's Food & Drink Scene Can Learn From San Antonio. Want to engage in an endless and unnecessarily tiring conversation? Bring up Austin. We had that stupid taco war, some people think SA is the new Austin, and half of us venture to Austin every weekend for entertainment. Maybe each city is its own unique place? Maybe we should stop hating each other for ludicrous reasons? Let's stop the feud. H-E-B is everywhere in San Antonio, and we're incredibly loyal to its quality produce, diverse beer selection, and savory snack collection. Is it even possible to do your grocery shopping somewhere else? If it is, let us know. 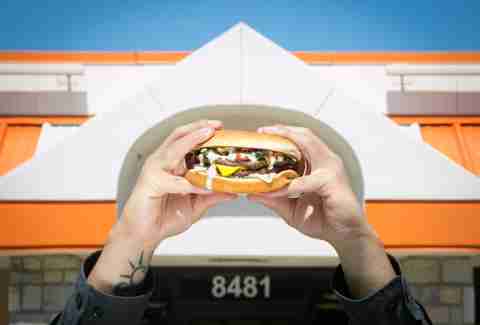 We dare anyone to prefer a different burger joint. The obsession with spicy ketchup, the A.1. Thick & Hearty, and Sweet & Spicy Bacon Burgers is frightening. Remember the cop who refused to help his comrades while they struggled to arrest an unruly patron because he was munching on a Whataburger? Basically everyone in SA feels the same way about this place -- don't interrupt us during the consumption of our transcendent burgers. We'd rather lose our jobs.